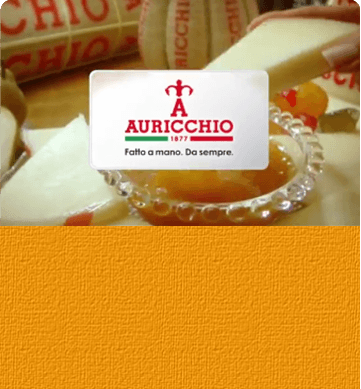 Auricchio > Brands and products > Riserva esclusiva > Asiago D.O.P. 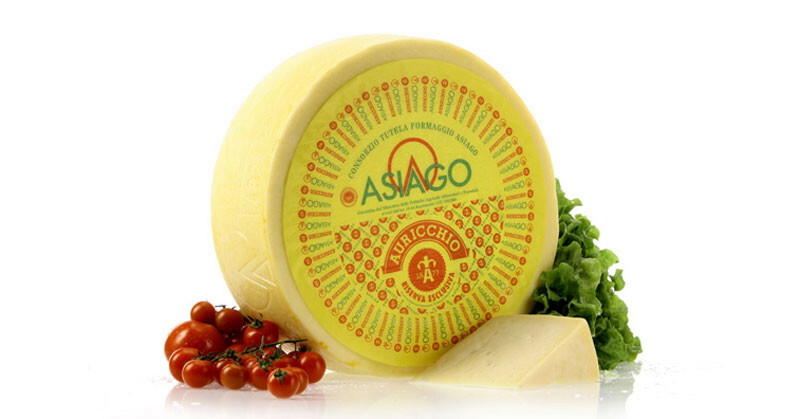 It is the typical table cheese from Italian tradition, marked and controlled by the Consorzio Tutela Formaggio Asiago, guaranteed and branded by Riserva Esclusiva Auricchio. 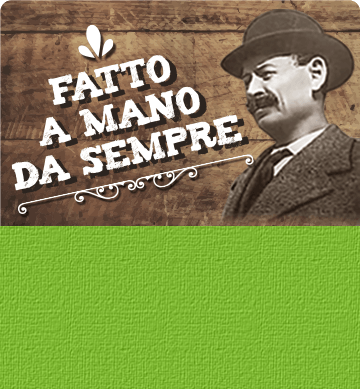 This is the Asiago D.O.P., pressed and left to mature for 5 weeks, a cheese recommended to the most demanding consumers. Its white or light yellow paste features a structure with marked, irregular eye-holes. For its delicate taste it is ideal both as table cheese and as ingredient in tasty mixed salads, savoury pies and quick summer dishes.